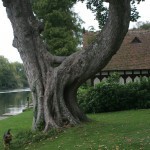 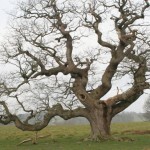 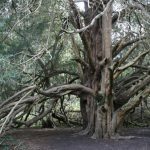 Listed below are some individual ancient trees of interest, together with sites where there are concentrations of ancient and other veteran trees. 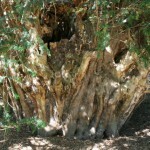 We have only included sites which we believe are open to the public but recommend that you check before visiting. 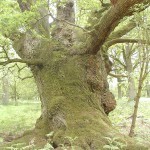 187 trees recorded including Oak, Ash, Field Maple, Beech and Lime. 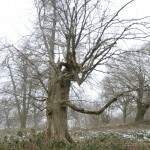 61 trees recorded, mainly Beech. 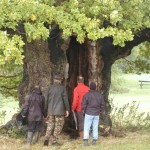 726 trees recorded including Oak, Small Leaf Lime and Sweet Chestnut. 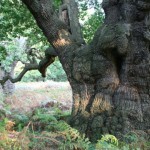 Richmond Park is a site of both national and international importance for wildlife conservation. 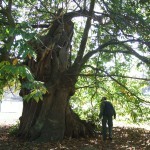 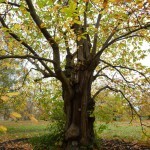 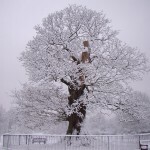 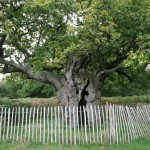 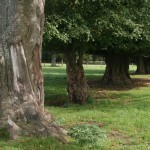 Royal Oak, which can be found near Pen Ponds in Richmond Park, is estimated to be around 750 years old.